Using the latest technological advances, we are able to help you achieve a beautiful healthy smile, with options ranging from simple preventive measures to our more specialised smile make-over cosmetic treatments. A dental experience in our modern high tech office will open your eyes to the wonderful possibilities today’s dentistry offers. 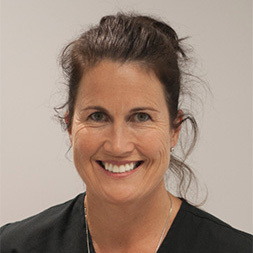 Dr Jennifer Corson is a graduate of the Otago University Dental school, with over 22 years experience as a Cosmetic and General Dentist first in Auckland, and now here in Tauranga. 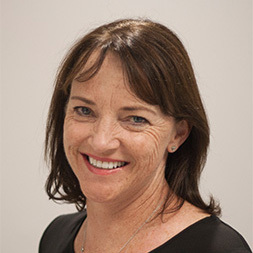 She is an active member of the NZDA, ADA and ASCD, regularly attending national and international meetings in order to stay abreast of dentistry’s latest advances. 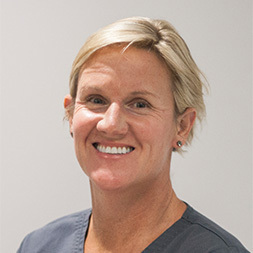 Since moving with her young family to Tauranga in November 2004, Jennifer has been combining dental excellence with uncompromising patient care at Corson Dental, 2 Willow St, assisted by her highly skilled administrative and clinical team. Her passion is creating healthy long-lasting beautiful smiles, creating a balance between the art and science of dentistry. With the use of Tooth Whitening, Porcelain Veneers and Crowns, Implants, Tooth coloured fillings, Microdentistry , and the latest diagnostic tools, Jennifer is able to achieve and keep the smile you have always wanted. Dr Jay graduated from Griffith University School of Dentistry, Australia. He is an active member of the New Zealand Dental Association and Australian Dental Association. He has traveled the country and spent hundreds of hours in seminars, study clubs and other continuing education courses in order to stay current on advances in the field of dentistry. 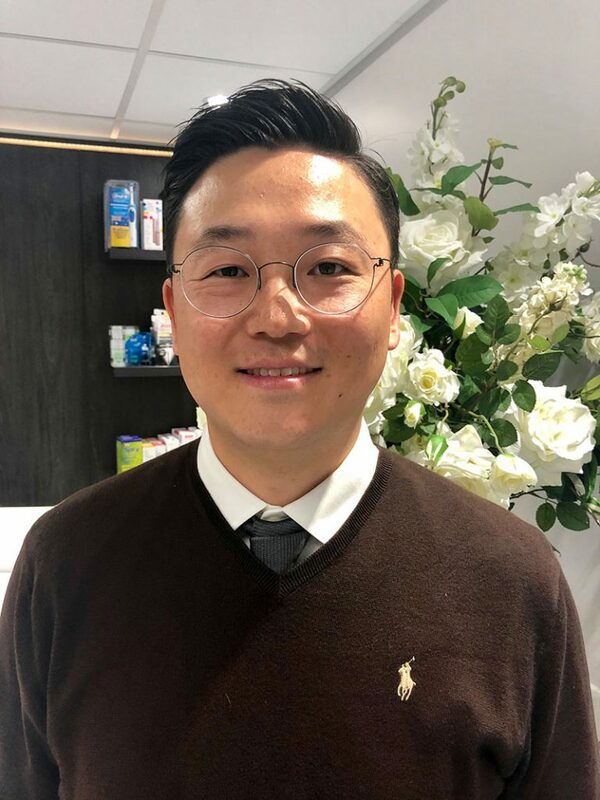 Dr Jay has dedicated himself to the art and science of cosmetic and aesthetic dentistry. Dr Jay is a proud father of two sons, Jayden and Jacob. He loves spending quality time with their families, and his personal hobbies are basketball, spending time at the beach. Larsa graduated from Otago University in 2015 with a Bachelor of Oral Health. Her dual scope allows her to practice both Dental Hygiene and Therapy. She is passionate about providing a thorough service for her patients and places a high importance on patient education. She ensures patients are left feeling confident and satisfied with her services. 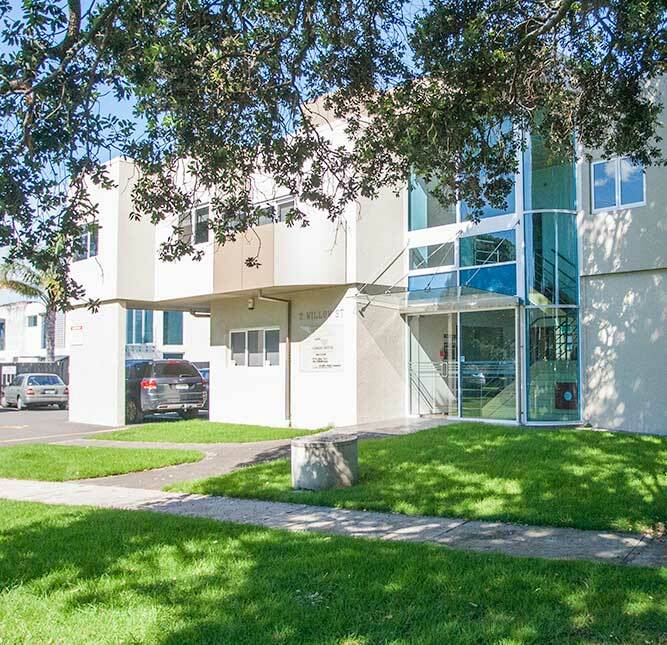 Larsa recently moved to Tauranga from Auckland and is absolutely in love with the area. On her days off you’ll find her with friends and family or enjoying the outdoor activities New Zealand has to offer. 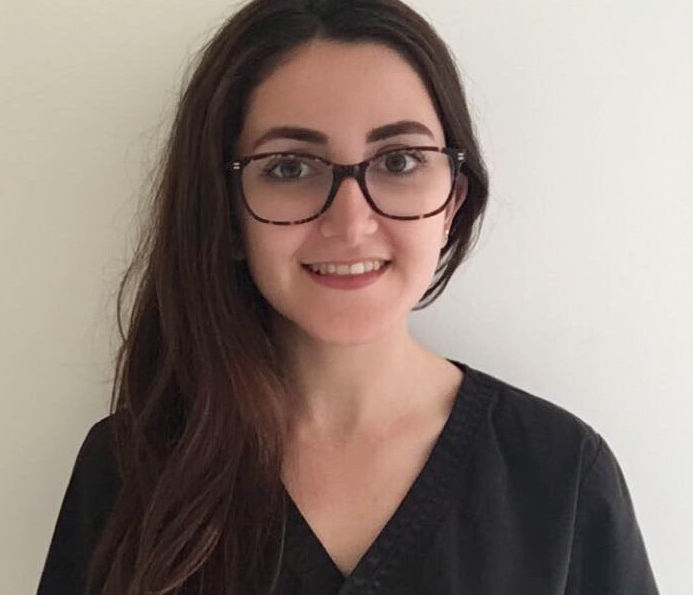 Laura joined CorsonDental in January 2018 as an Oral Health Therapist. She trained at Orago University and is originally from Tauranga. When not at work Laura enjoys all aspects of the Mount and our beautiful beach BOP lifestyle. 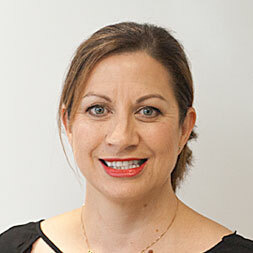 Trudi joined Corson Dental in 2010 when she and her family returned to New Zealand after 20 years in Europe and the Middle East. She has worked both chairside and reception, and most recently in the principal sales role for dental materials while based in Qatar. 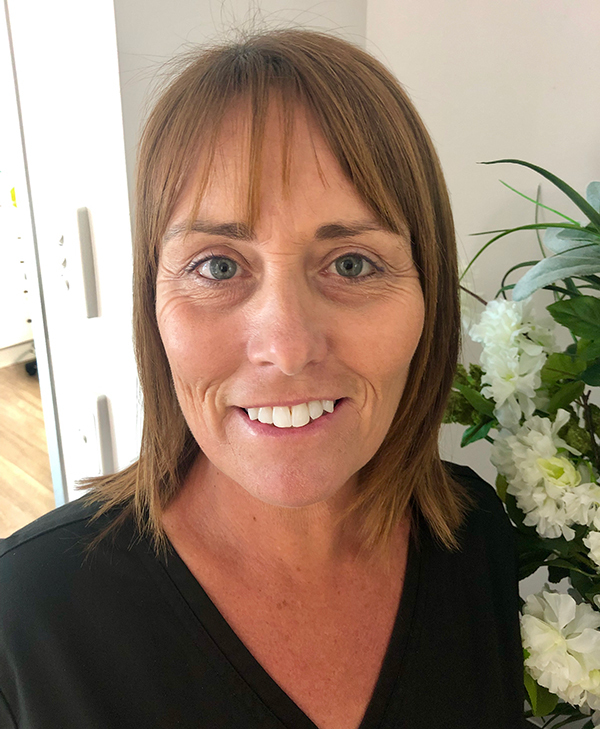 As well as assisting Dr Corson with all clinical procedures, she is responsible for the preparatory laboratory work for our whitening treatments and reconstruction cases, and runs the high tech audiovisual system we have for our patients. Trudi’s calm and relaxing nature is wonderful for helping put our patients at ease. She particularly loves seeing the changes in patient’s smiles with the dramatic results of our smile makeovers. 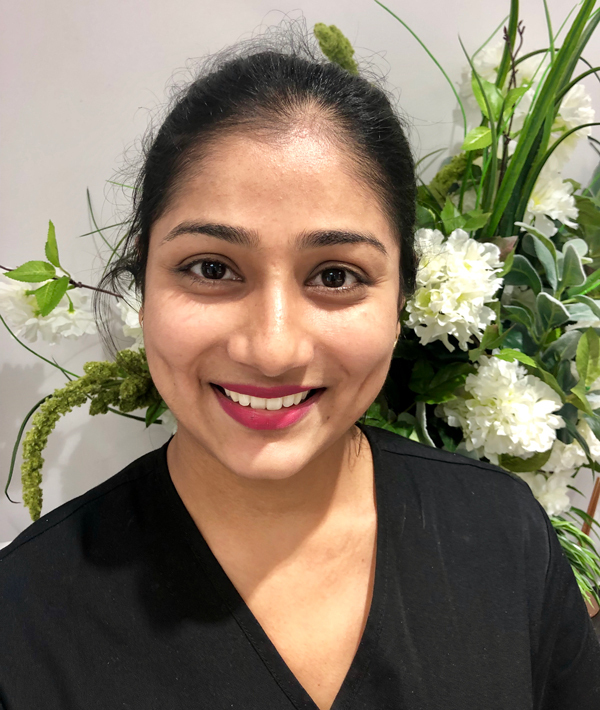 Khushbeen joined Corson Dental in January 2019. She originally trained as a Dentist in India and also has chairside experience. Khushbeen moved to Tauranga with her cute three year old daughter and husband in 2018. She loves meeting new people and has a great sense of fun. Her primary role is to chairside and also help with general tasks to ensure that every dental appointment you make with us is comfortable and stress free. Barbara joined Corson Dental in 2017 as a Chairside Assistant where she came to us with a medical reception background. Barbara came to Tauranga 4 years ago from Wellington where her husband runs his own business with their two sons. She enjoys interacting with patients of all ages and is especially skilled at making the patients feel at ease and welcome. In her spare time Barbara enjoys being outdoors the most either tramping, running events or just walking the dogs. Fiona and Andra have the friendly voices that greet you when you call our practice, and are also likely to be the first people to welcome you on your arrival. Both utilize their excellent customer service skills at reception, taking on additional specific responsibility for appointment co-ordination, and administration. 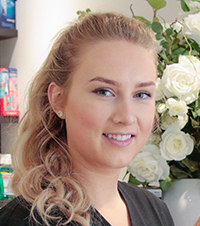 It is Fiona’s delight to ensure that all our patients at Corson Dental are greeted with a cheery and friendly smile. Whether you take time to call us or visit the surgery she endeavours to provide you with excellent customer care. Fiona truly enjoys getting to know our patients and meeting the varied administrative needs. Please feel free to ask questions about the services we offer at Corson Dental. With over 20 years experience each in the Customer Service; they are well equipped to provide you with a wide range of information on the services we offer at Corson Dental. Andra particularly enjoys watching patients transform as their confidence is restored with a new smile, or their dental issues are resolved. She enjoys getting to know our patients over time and catching up with their news, not just their teeth, when they visit reception!